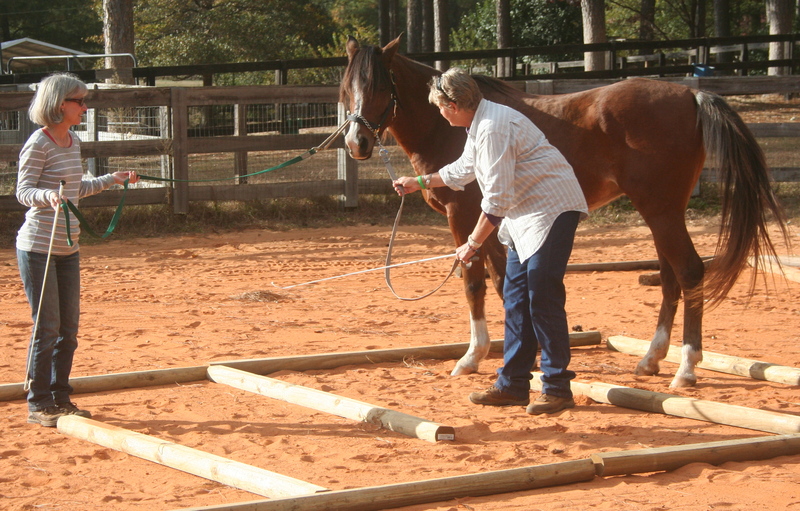 On Saturday November 16th, Al Ameen Arabians hosted a Linda Tellington-Jones Workshop to explore methods of connecting with horses through touch and planned ground and riding exercises. 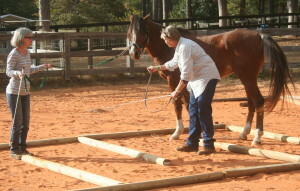 We had a great group of participants–both human and equine–and Jayne Stewart, our practitioner, was very knowledgeable. Everyone had a blast! 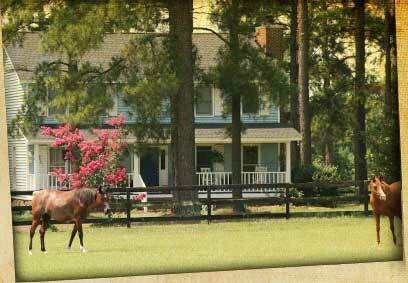 We love having visitors to the farm sharing our passion for horses, education, and food! More events to come in 2014–stay tuned!